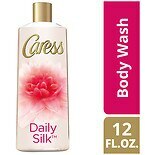 Shop Caress Body Wash Daily Silk (12 oz. )12 oz. $449$4 and 49 cents$0.37 / oz. $529$5 and 29 cents$0.39 / oz. 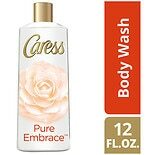 Shop Caress Body Wash Pure Embrace (12 oz. )12 oz.